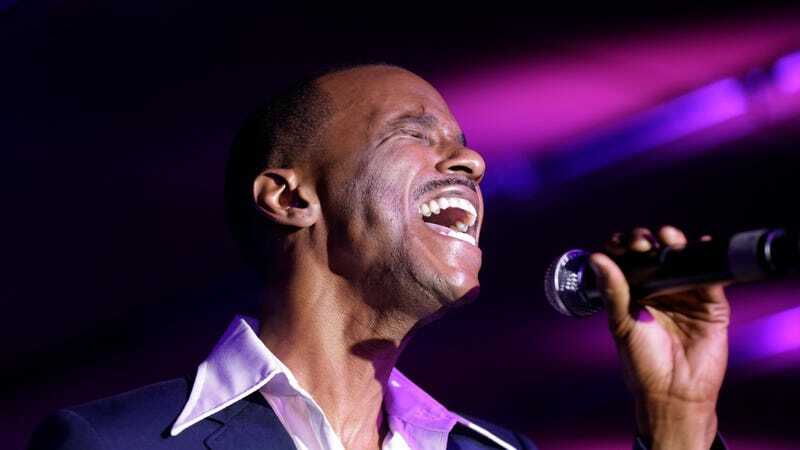 Tevin Campbell performs at the Essence Festival in New Orleans, Saturday, July 5, 2014. Tevin Campbell once asked “Can We Talk?”—and Ava DuVernay has continually proven she is not “all talk” with the way she moves in Hollywood. A perfect professional match, right? You may remember the resurgence of Campbell’s brand in August 2018, amid a social media storm following Aretha Franklin’s death. As Black Twitter gave hypothetical suggestions of who might best honor the late Queen of Soul in musical tribute, author, speaker and digital strategist Luvvie Ajayi made what seemed to be a harmless joke about pulling Tevin up from under a figurative “rock.” A sizable amount of folks took it as blatant disrespect—and needless to say, everything went left. Everyone and their mama swooped in to drape the man formerly known as “Lil’ Tevin” with love and support, and it was actually pretty damn beautiful. So maybe the whole hyperbolic hot mess was a blessing in disguise? Because within that group were several notable celebrities, including one Ms. DuVernay. “Rebuking any Tevin Campbell slander from millennials and plotting to write him into an episode of Queen Sugar somehow. On general principle,” the filmmaker tweeted at the time. Cut to March 2019, and the black Hollywood advocate and leader has kept to her word! 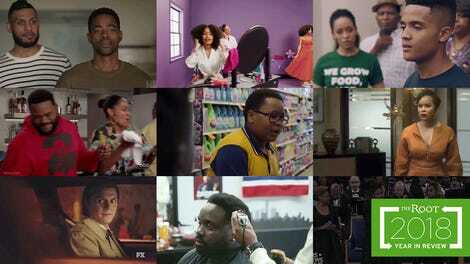 In a tweet featuring a montage of previous tweets, it was announced Campbell would be joining the cast of Queen Sugar. The official Twitter account for the popular OWN show also posted a behind-the-scenes video of the 42-year-old singer during shooting. “I don’t know what y’all doin’, but I know what I’m doin’ and where I’m at — I’m on the set of ... Queen Sugar, baby!” exclaimed Campbell, who looked very happy to be there. Flex, Tevin! Campbell told us to stay tuned to Season 4, which is slated to premiere on June 12. Of course, his character details are under wraps at the moment, but I know he will give us (and the Bordelons) a good show.